”The winner will be chosen by random drawing and announced on April 24, 2016. By entering you receive one chance in the random drawing. The large Buizel plush toy will be sent to the lucky winner. Shipping will be paid by Pokevault.com, so you do not need to pay anything if you win. 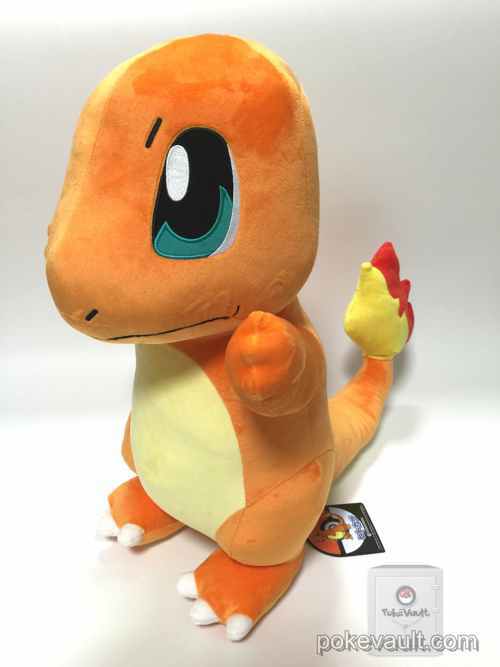 You guys know you have put ‘BUIZEL’ instead of Charmander right??? Yes, Charmander. Thank you so much for noticing the mistake. I copied the text from the last contest and forgot to change it. 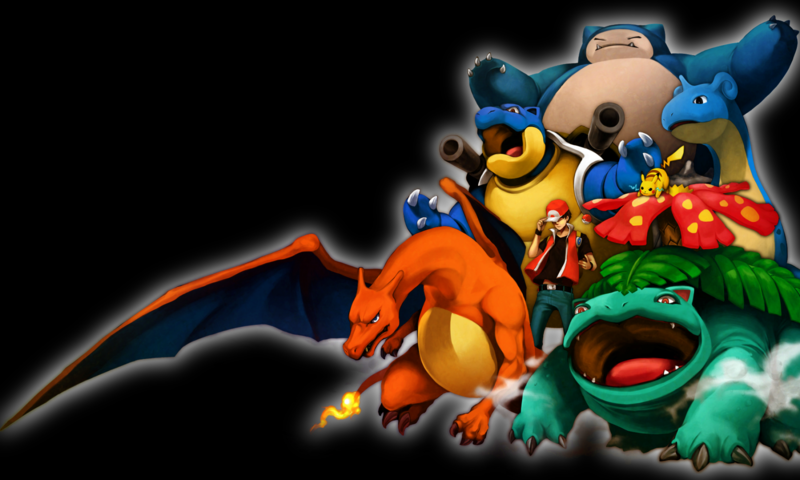 Next PostNext WIN A FREE Set of Generation 7 Plush Toys!!! !